A couple years back I wrote an article about how Crowdfunding was increasingly a route for independent developers to use to jump start and create their passion products. I asked the question as to when we would see bigger developers and franchises turn towards crowdfunding sites like Kickstarter and GoFundMe to revive beloved franchises that didn’t receive the financial response they needed to secure sequels. Well, that’s happened. 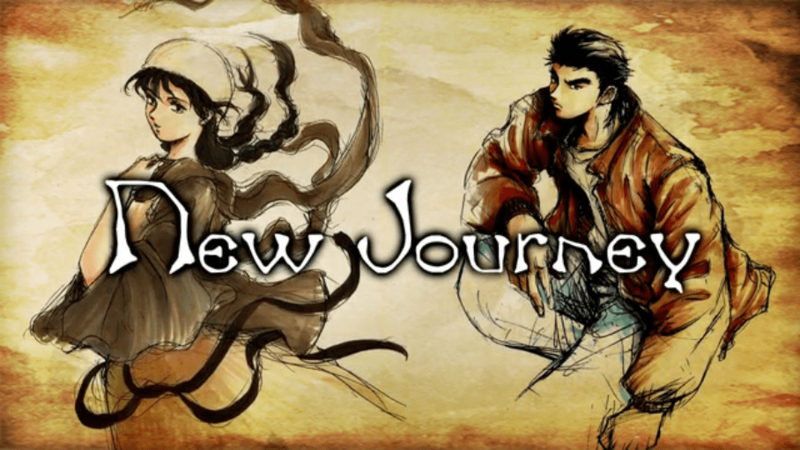 The dream is real, and Shenmue 3 is now something that will be made. I could gush on for hours on why I am excited about Shenmue 3, but I won’t. The game’s announcement, however, has some historical importance I believe should be discussed. The game represents a shift in the gaming industry that may change how certain developers gain funds and support for titles. Yu Suzuki tentatively “announced” Shenmue 3 at the Sony E3 conference to gauge support for the game. Obviously support and interest was there, as the 2 million goal was reached in less than 10 hours. Once reached, backers (specifically Sony) agreed to contribute support to the game to ensure its development. Not only was it the fastest funded video game project yet, it looks like it may be the highest funded one when it concludes. Why does this matter to sociology? With games like Shenmue 3, Yooka-Laylee, and the Mighty Number 9, developers have options to create games that may not otherwise be made. Not only that, but with fans being a major force in backing the game the game really becomes by the fans for the fans. Yu Suzuki has stated that he will involve fans in numerous ways during the development, including even potentially having major donors be characters or voices inside the game. This form of development creates a unique exchange between developer and fans and links the two more prominently than ever before. In doing so, this relationship between fans and developers creates a community around the game that may lead to a strengthening in development and experience. This community and exchange between developers and fans is a sociologically interesting one because it dramatically changes how we view and interact with the game’s we play. Games and gaming developers are no longer entities that exist outside of the reach of gamers; we are all now apart of the process.Obviously we’re at the start of this process, but the prospects are quite exciting. Beyond development, Shenmue 3 proves that a niche crowd in gaming, one that is vocal and proactive enough, can make their desires reality. That’s an important shift in gaming, one that can inspire other passion projects or long awaited sequels to see the light of day. So, let’s start out on this new journey of an era in which no game’s development is out of the question. WATCH THE ANNOUNCEMENT VIDEO HERE! This entry was posted in gaming, Kickstarter, Shenmue, video games and tagged e3, Gaming, Kickstarter, Shenmue, sociology, sony, Video game. Bookmark the permalink.